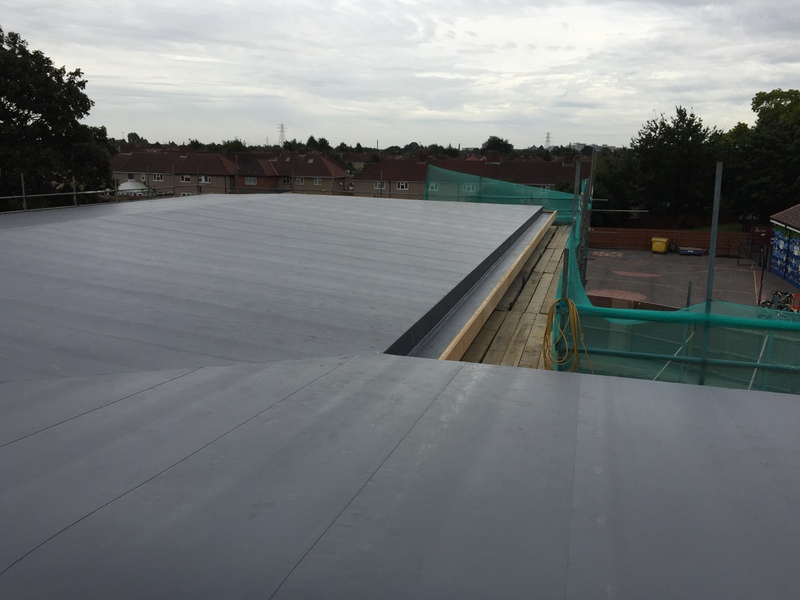 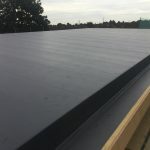 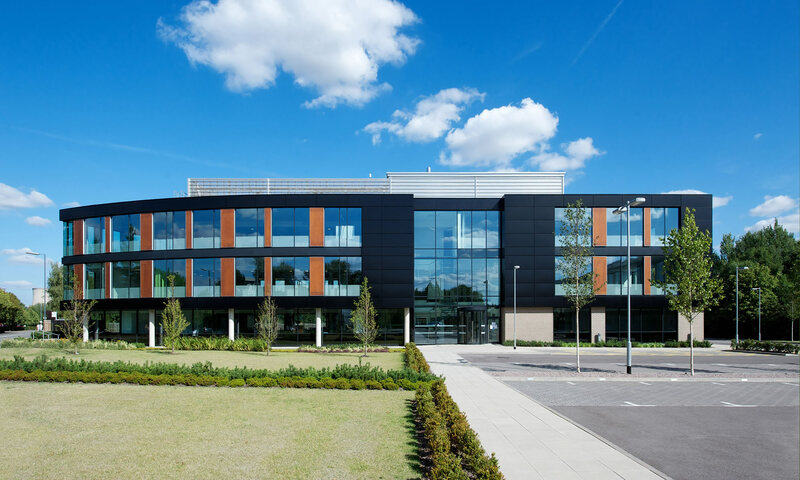 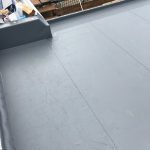 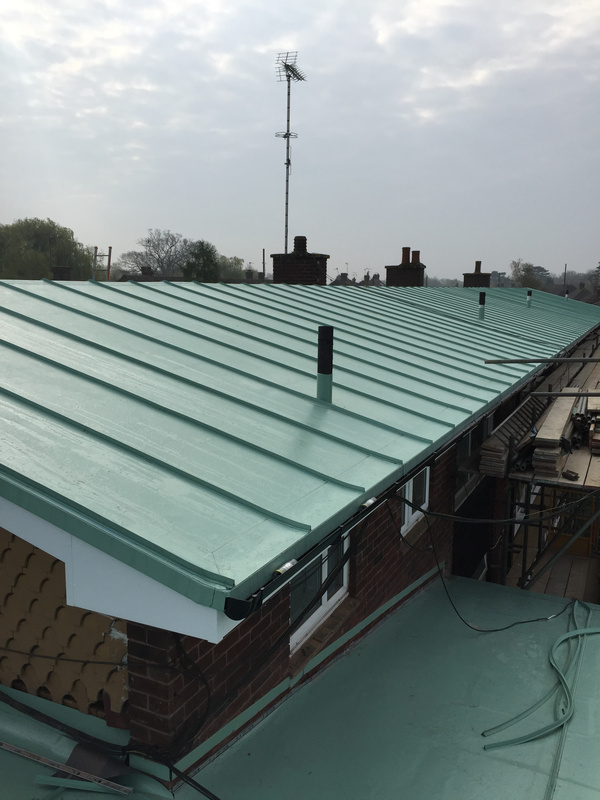 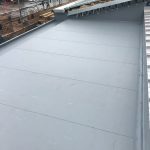 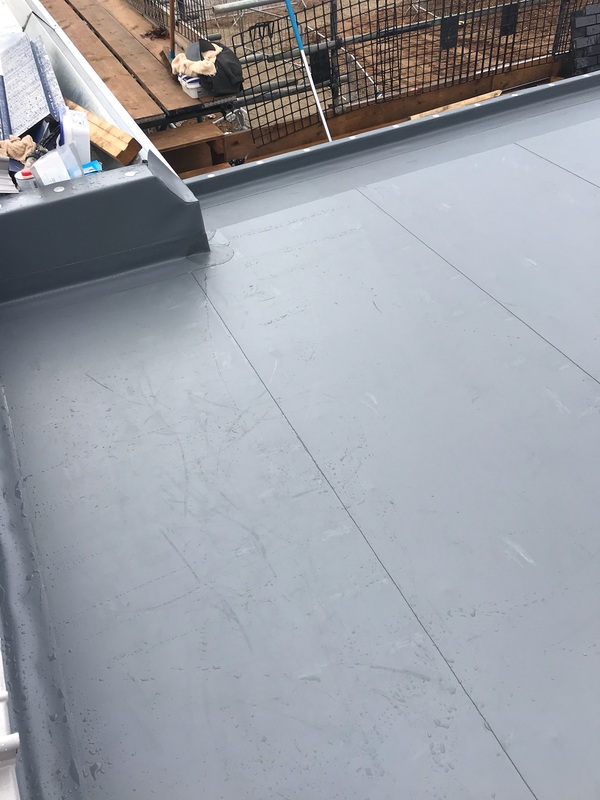 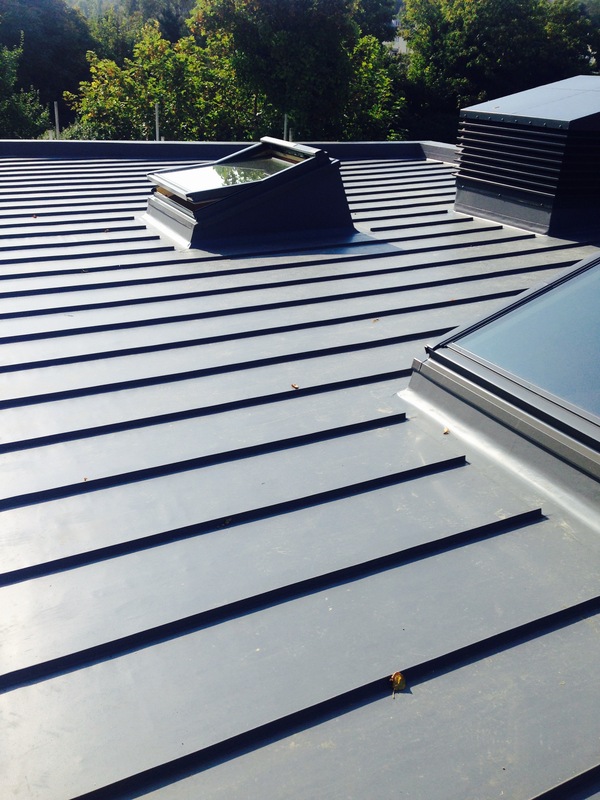 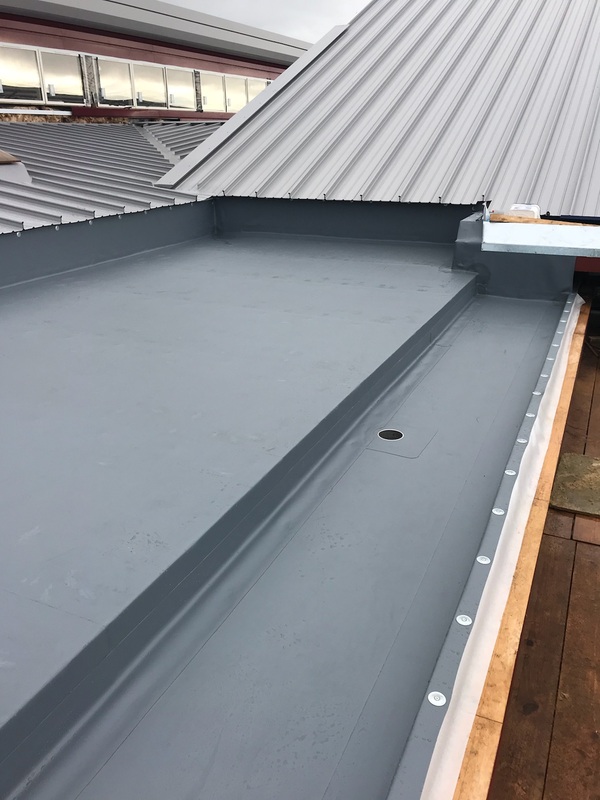 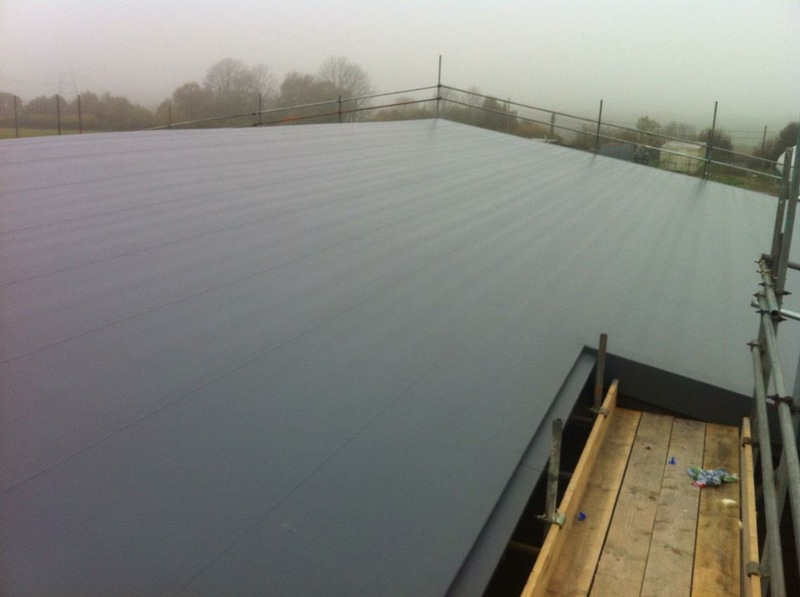 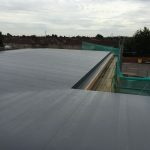 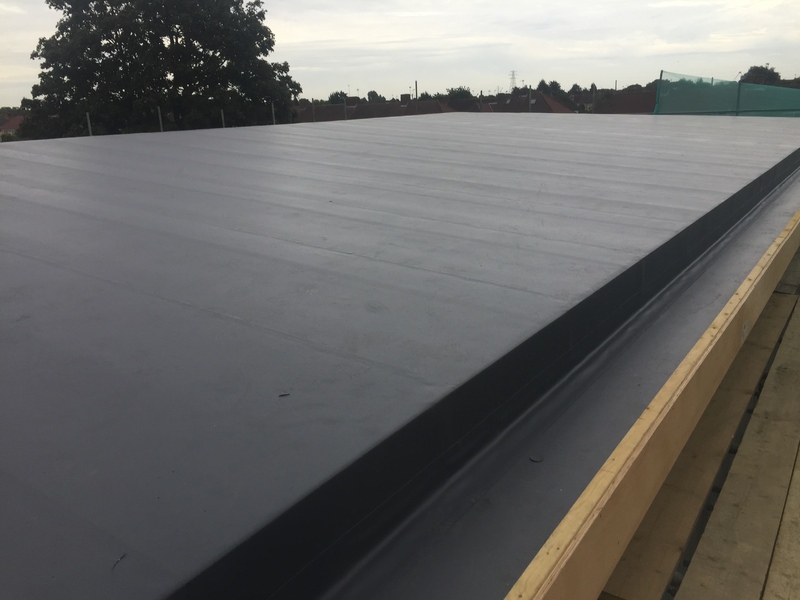 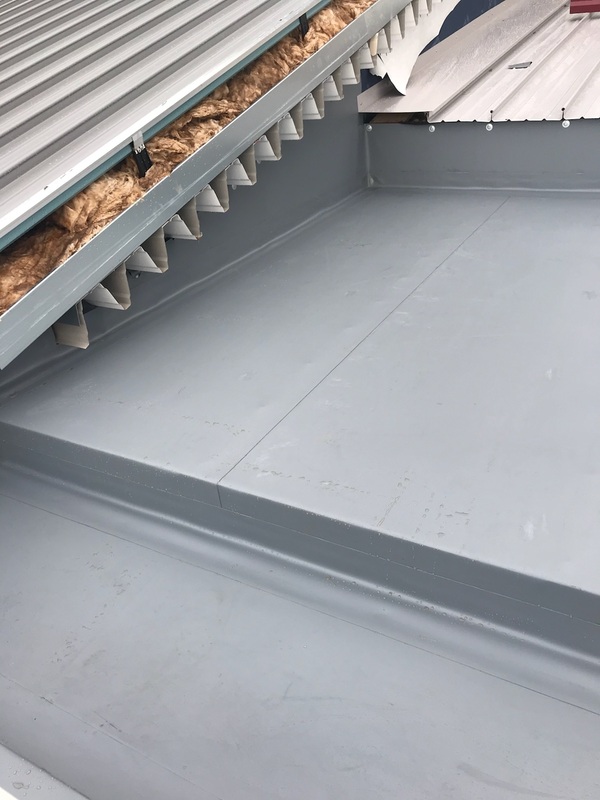 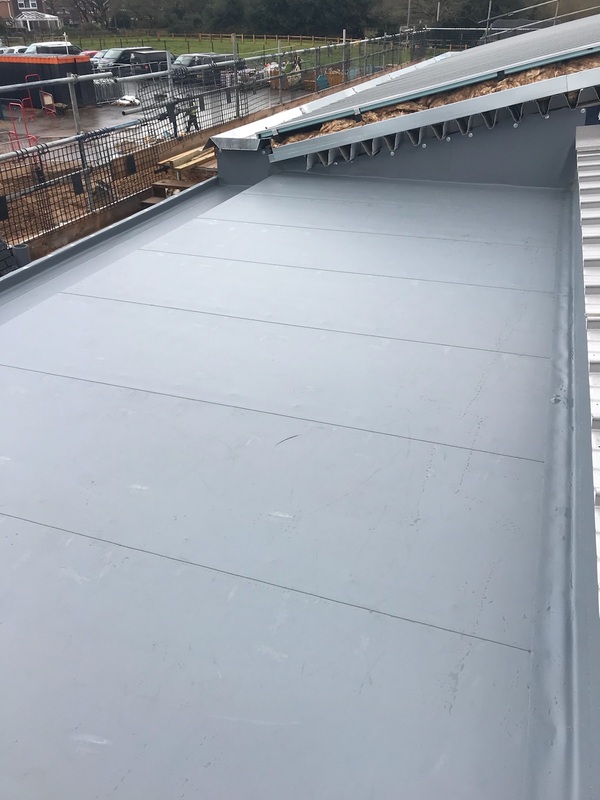 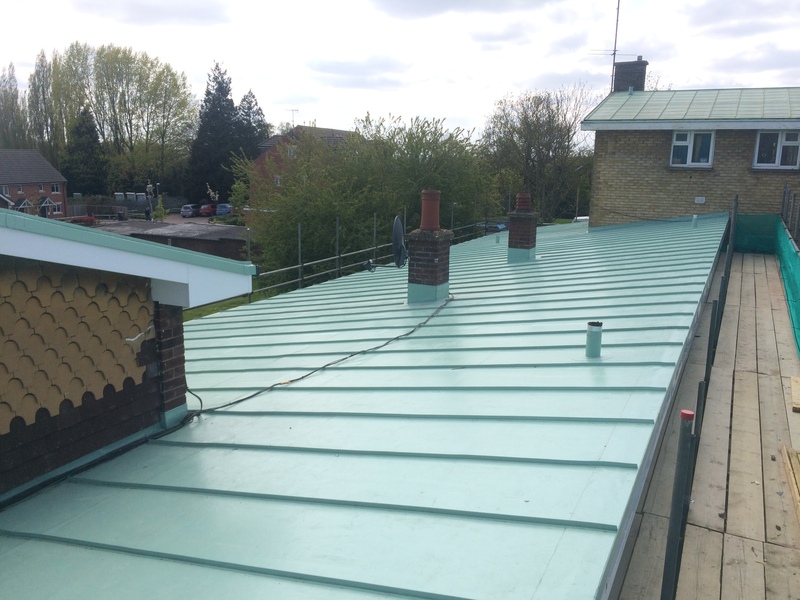 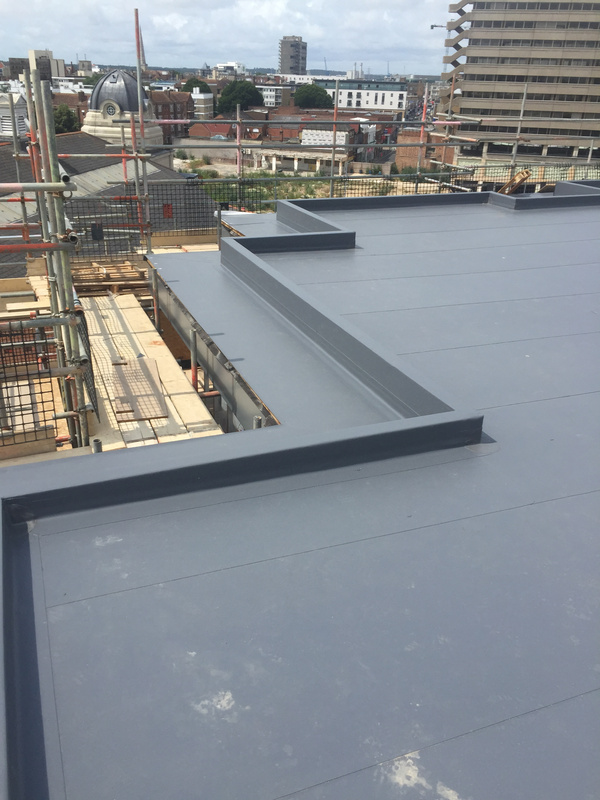 We provide expert polymeric roofing solutions to all sectors of the construction industry in Hampshire and across the South. 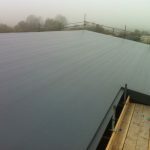 Single Ply Solutions is a leading industrial & commercial roofing contractor. 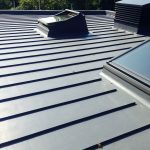 We repair, renovate and install numerous types of roofing system to ensure that your business premises stays dry. 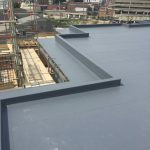 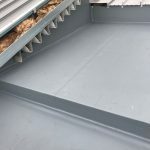 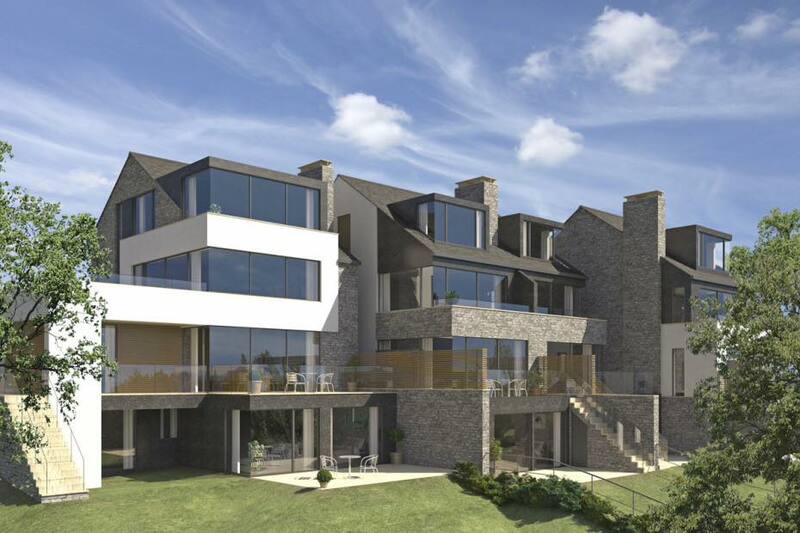 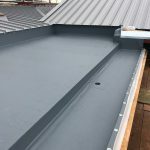 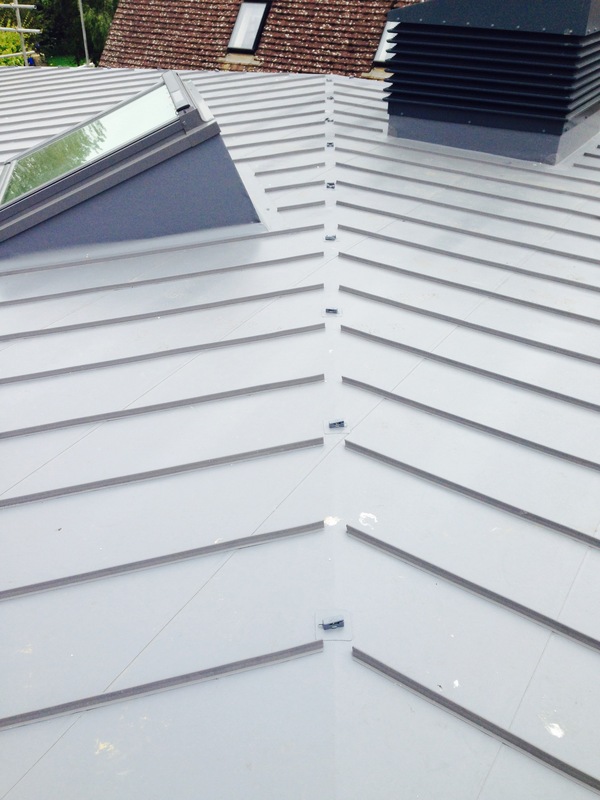 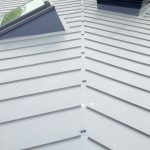 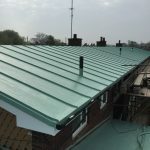 With over 30 years of experience in delivering roofing and weatherproofing solutions to a variety of building structures, we know exactly how to operate with the highest levels of quality, safety and expertise. 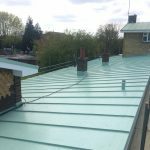 Below is a list of services and products we routinely offer, however if the service you need is not listed then please get in touch to discuss your requirements.